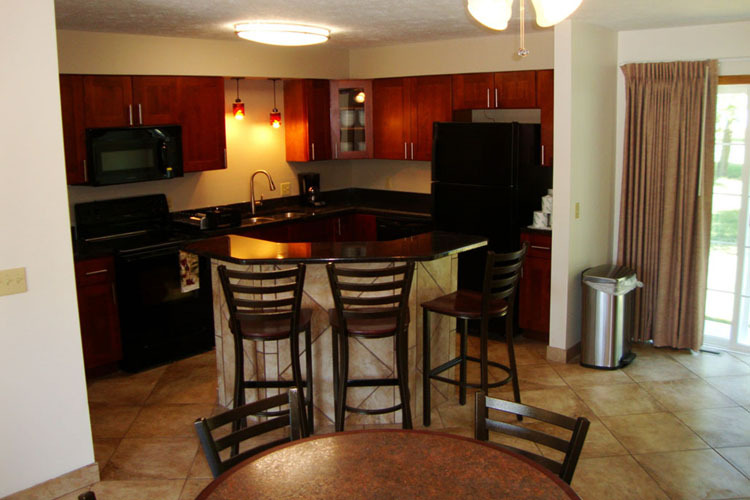 The Put-in-Bay Condos is the newest rental offerings on the island. With our lakefront location, superb customer service and the excellent craftsmanship of our condos, you and your guests will be glad you are among the first to enjoy this great space. We strive to ensure you have a wonderful time staying on Put-in-Bay and look forward to you being our guest. 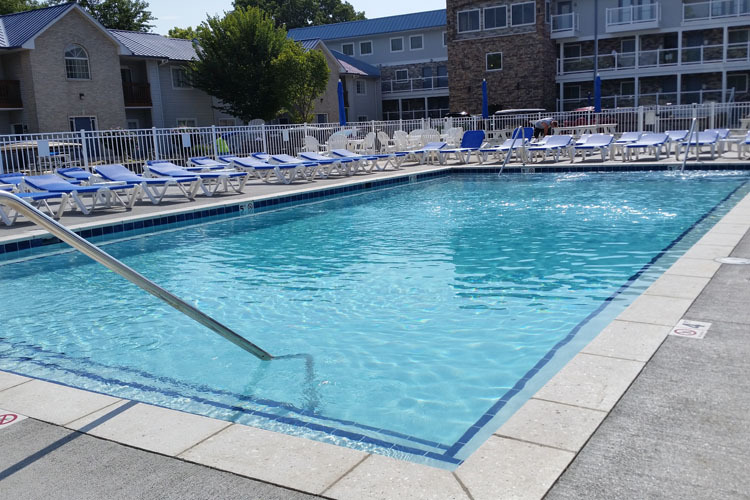 For smaller groups, your Put-in-Bay poolview condo vacation rental awaits at this stunning, newly constructed development. The poolview location ensures your guests will get the most from their island getaway. With 2 bedrooms and 2 full baths, there is ample room to sleep up to 8 guests. Ceramic tile floors grace all of the communal areas, leading from the entry into the equipped kitchen. There is a lovely outdoor patio complete with picnic tables, propane grills, and seating area. Imagine enjoying your morning coffee watching the kids play in the pool as you enjoy the start of a new day at the Bay. 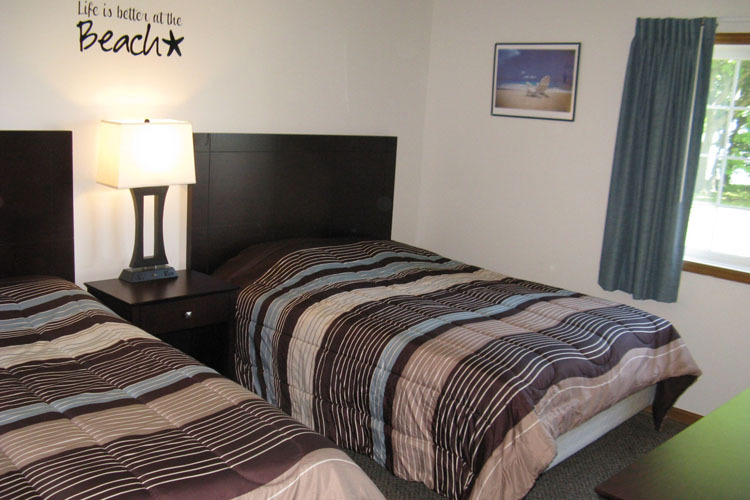 We at the Put-in-Bay Condos look forward to you being our guest. There is no other vacation rental on PIB that has the premier location, modern facilities and service-oriented staff that we proudly offer. 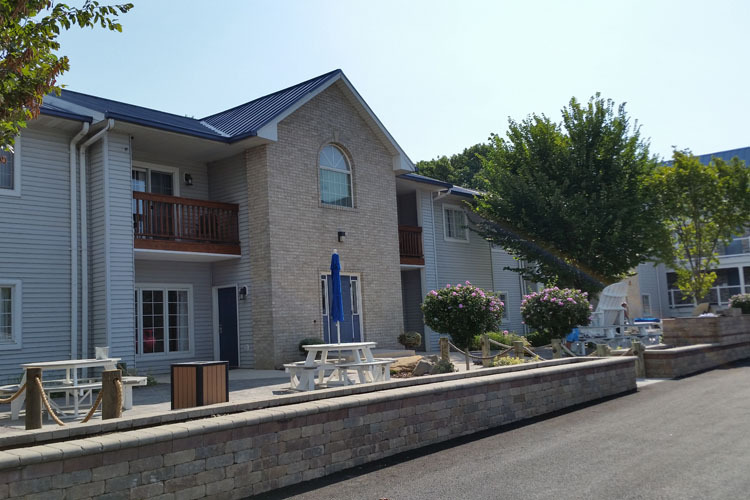 Our goal is to provide you and yours with an exceptional place to stay while visiting Put-in-Bay and be there to assist you in any way we can help. Thank you for choosing the Put-in-Bay Condos, you will be glad you did! Got a question? Want to have YOUR coupon listed here? Interested in booking a vacation home or waterfront condo? Don't see a Put-in-Bay coupon here and have questions? We are here to help!! Copyright © 2017 All Rights Reserved. SEO by Put-in-Bay Website Designs.